A Bit of Sass: Boot Up! 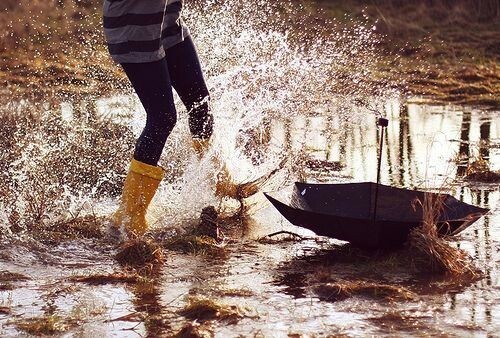 It's raining, it's pouring...and it's time to throw aside your umbrella and do a little dancing. Before you do though, you may want to invest in a new pair of rain boots. The days of yellow galoshes are long gone and designers have come up with a myriad of solutions for wet weather foot wear. Me ﻿personally, I have moto inspired Burburrys on my wish list **hint hint**.